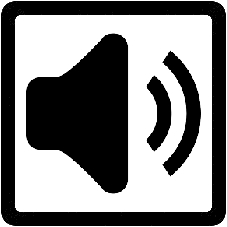 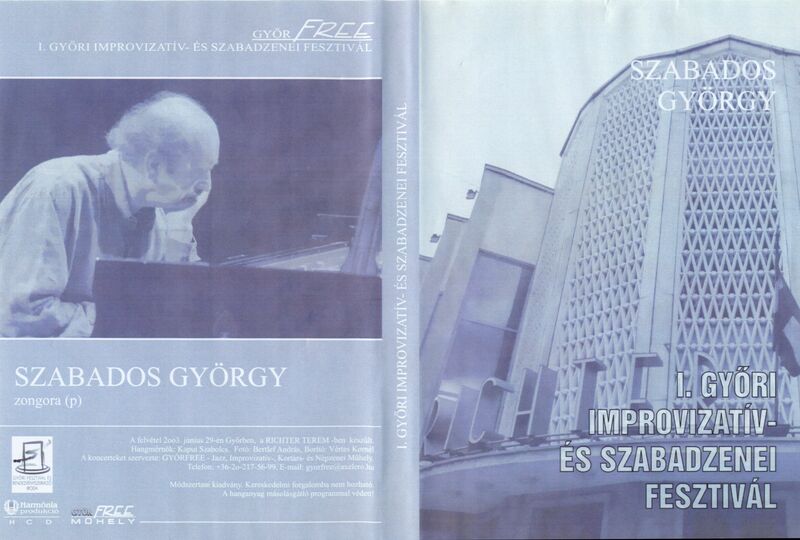 2001, 08 – 09 Aug.
recording of Szabados György & Miklós Mákó Duo at University of Veszprém, Chemical Assembly Hall. 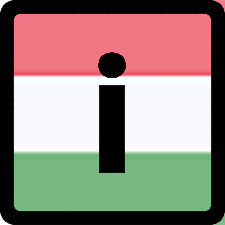 Kultúrális hírek. 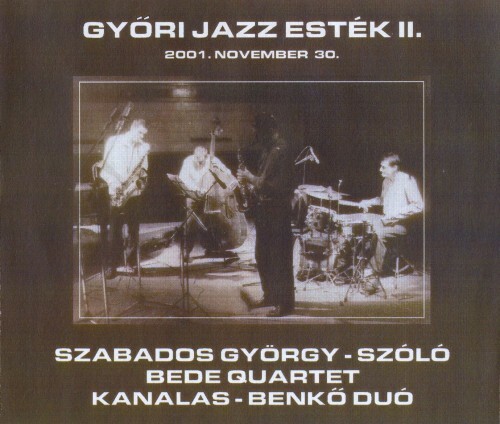 Fonó-karácsony – valasz.hu 2001.12.21.
concert at Győri Jazz Karácsony (Christmas concert), Györ (HU) with Quartet. 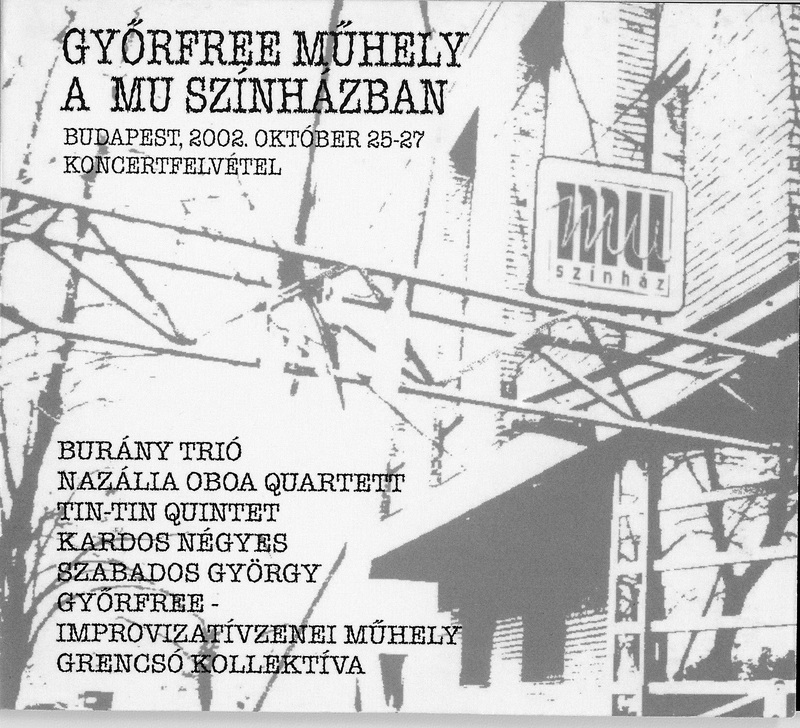 release of CD compilation: Győrfree Műhely Fesztivál a MU Színházban 2002 – GyőrFree Műhely (Hungary) HCD 233. 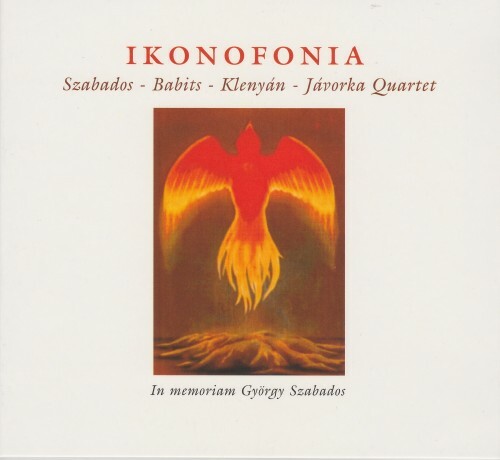 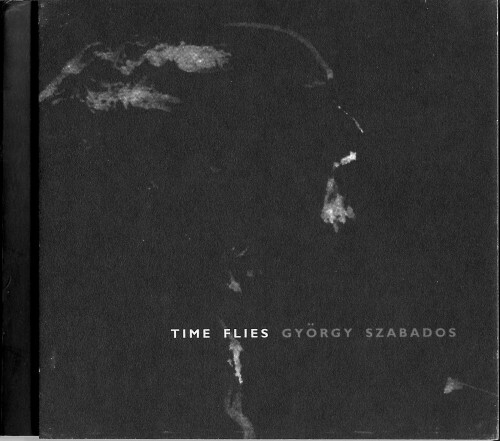 Recorded as Solo and with GyörFree Workshop Ensemble at the concert at Budapest Autumn Festival, in Mu Theater, Budapest, 2002, 27 October. 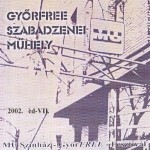 release of CD: Győrfree Szabadzenei Műhely 2002 cd-VII. 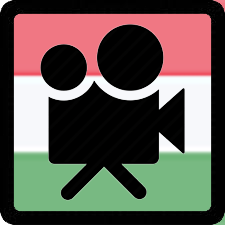 – GyőrFree Műhely (Hungary) HCD 233-7. 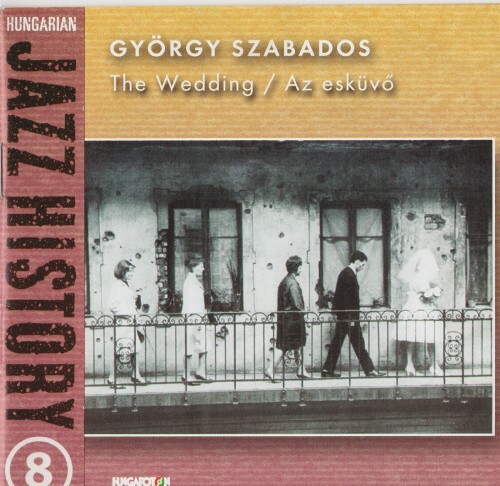 Recorded with GyörFree Workshop Ensemble at the concert at Budapest Autumn Festival, in Mu Theater, Budapest, 2002, 27 October. 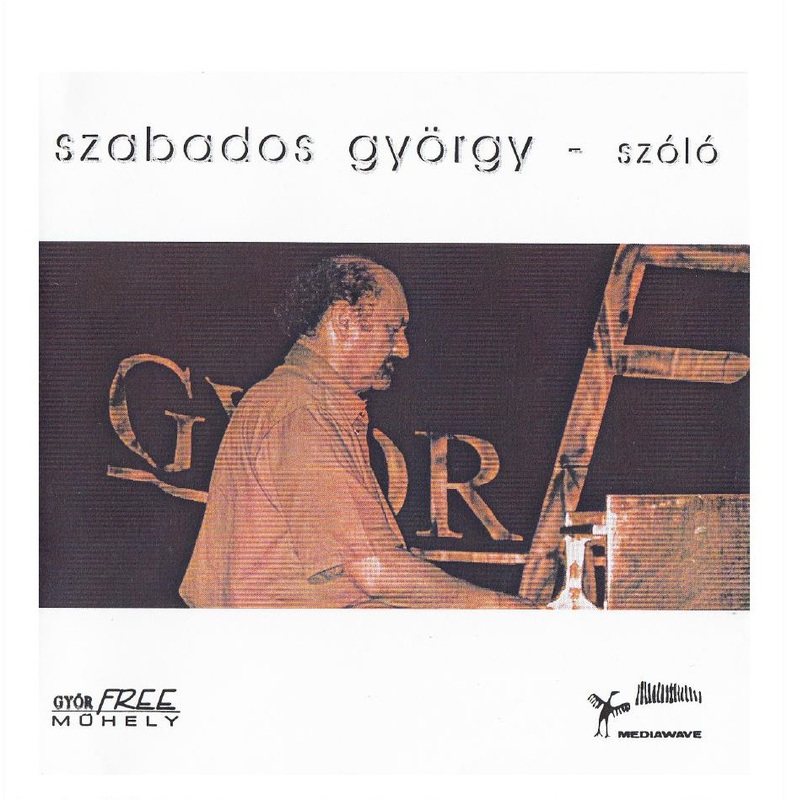 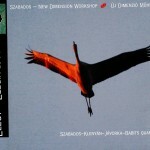 release of CD: Győrfree Szabadzenei Műhely 2002 cd-VI. 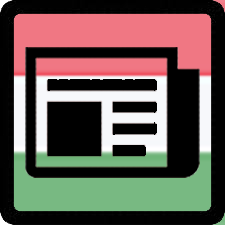 – GyőrFree Műhely (Hungary) HCD 233-6. 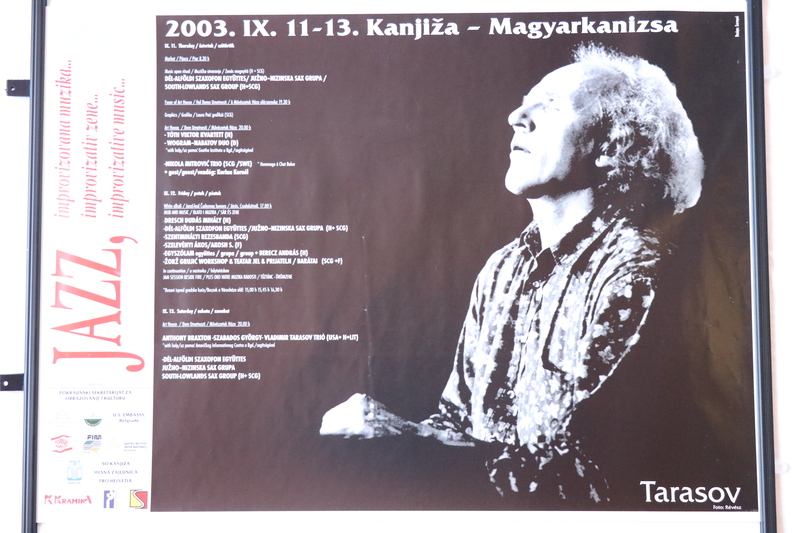 Recorded as Solo at the concert at Budapest Autumn Festival, in Mu Theater, Budapest, 2002, 27 October. 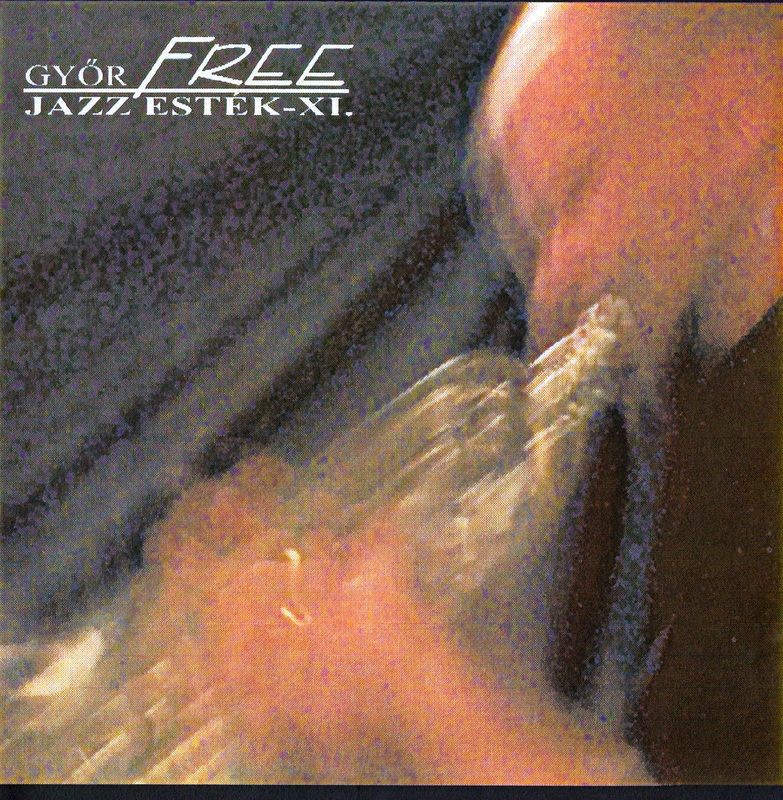 finally later in the year released as Double CD: GyőrFree Jazz Esték XI. 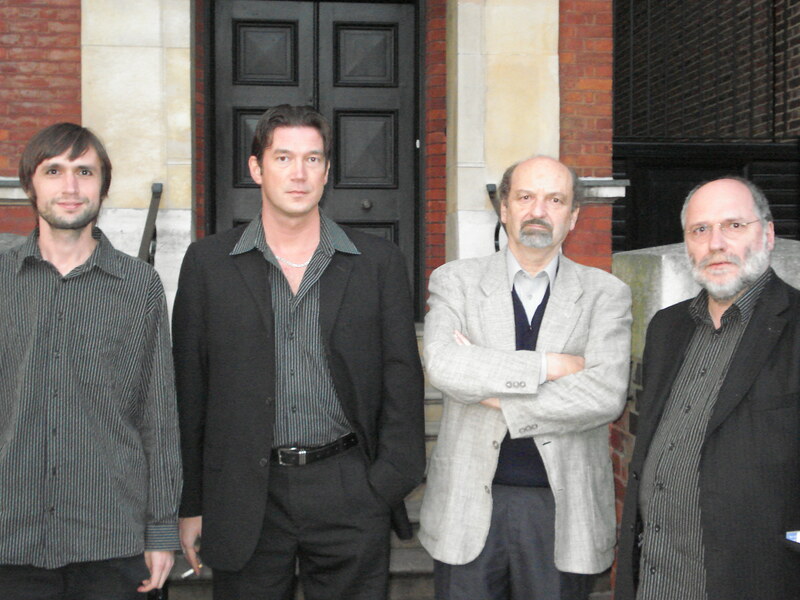 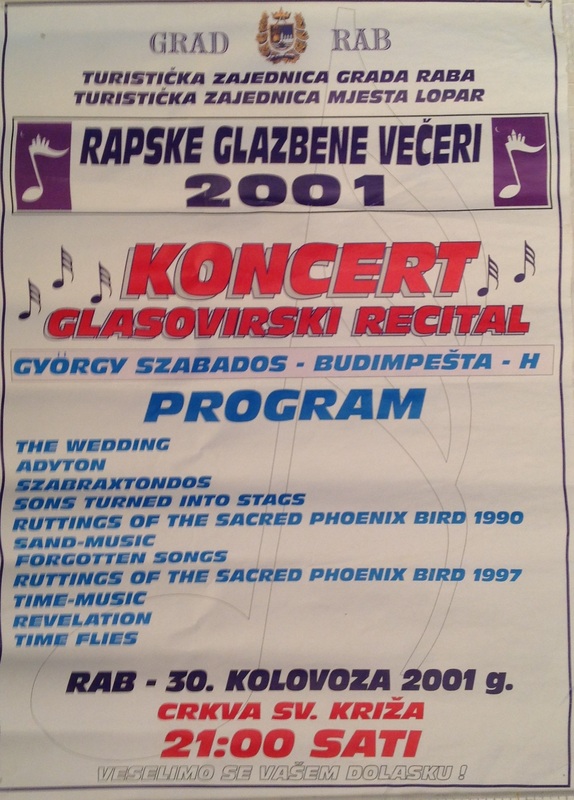 2002.
concert at Budapest Autumn Festival, in Mu Theater, Budapest (HU) – GyörFree Workshop Festival – Solo and with GyörFree Workshop Ensemble. 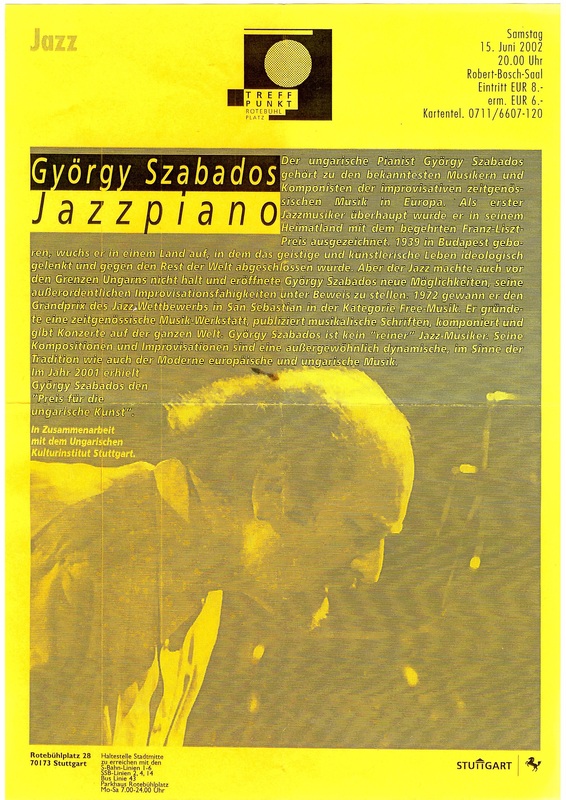 Interview with György Szabados by Róbert Maloschik. 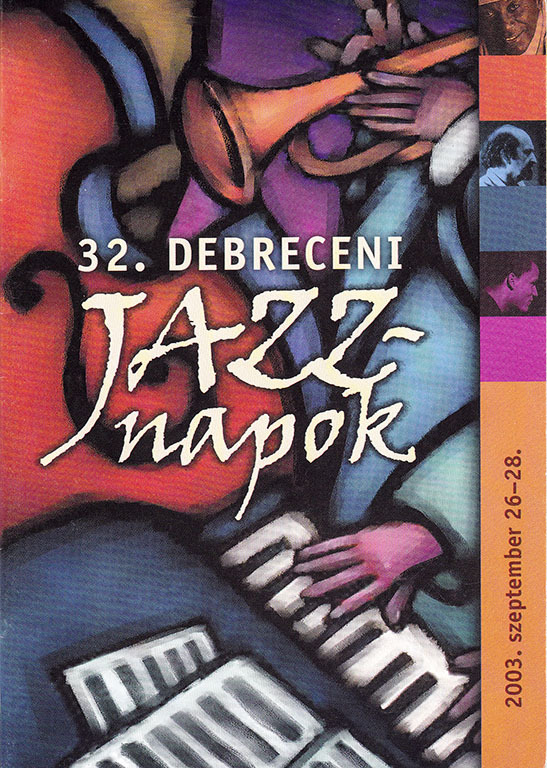 Trio concert live at the 9th Festival of Jazz and Improvisied Music in Kanizsa (SR), Serbia-Montenegro at Art-House, Cnesa. 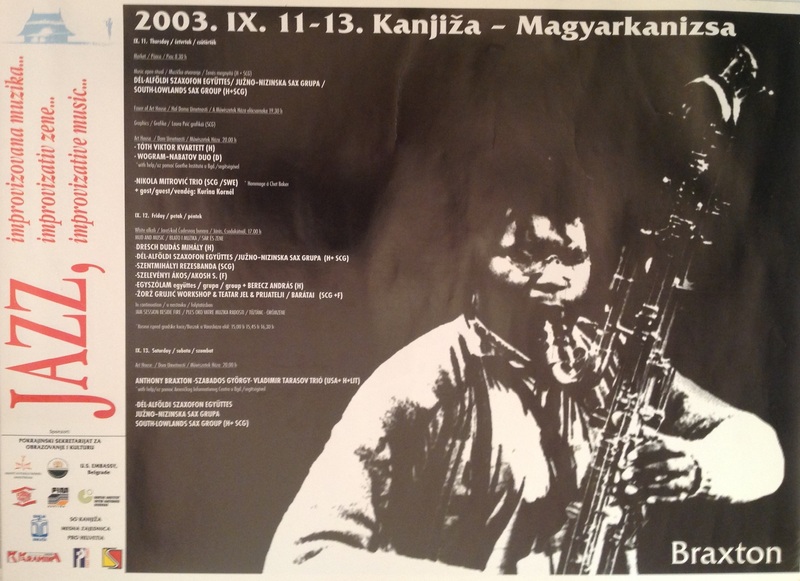 Anthony Braxton & György Szabados & Vladimir Tarasov: Interview at Jazz Festival Kanjiza, 2003, 13 Sept.
Solo concert at Stadtgarden in Cologne (DE) under the four-day event “Budapest Nights”. 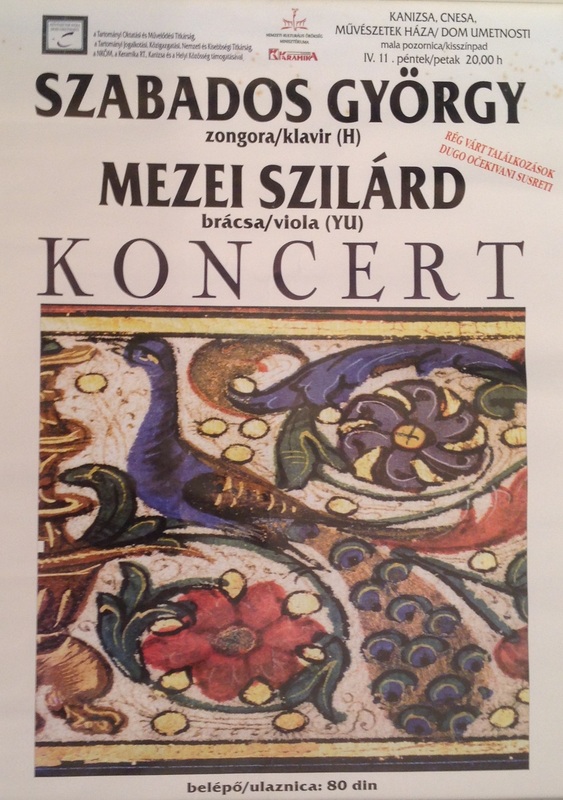 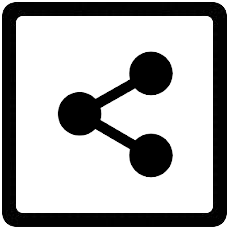 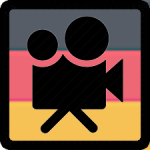 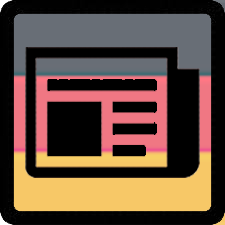 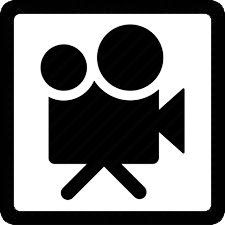 The concert was recorded by WDR broadcast. 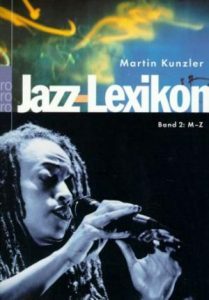 Solo concert at Bimhuis Amsterdam (NL) under the four-day event “Budapest Nights”. 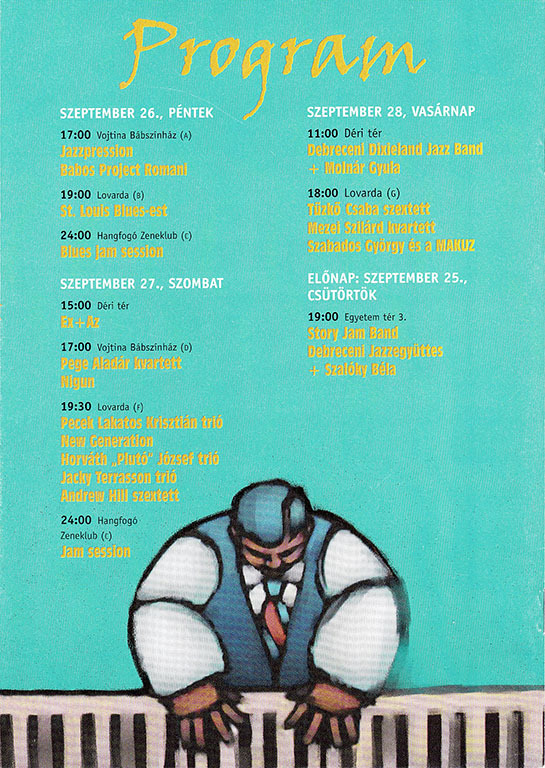 The concert was later broadcasted by Radio VPRO in Netherland. 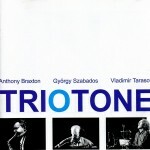 Trio concert with “György Szabados Carte Blanche” at Bimhuis Amsterdam (NL) under the four-day event “Budapest Nights”. 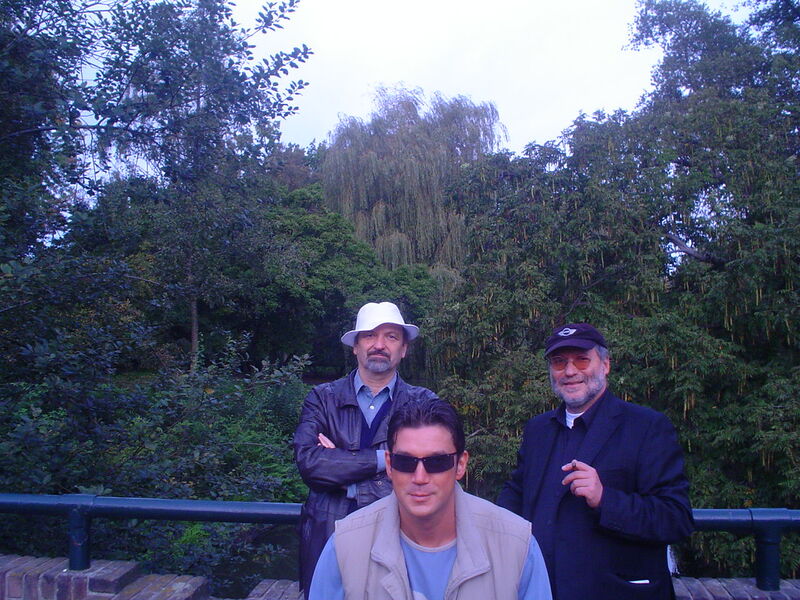 Solo concert at Domicil in Dortmund (DE) under the four-day event “Budapest Nights”, supported by WDR3 germany broadcast company. 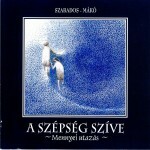 release of CD: “A szépség szíve (The Heart of Beauty)” – Fonó Records (Hungary) FA-213-2. 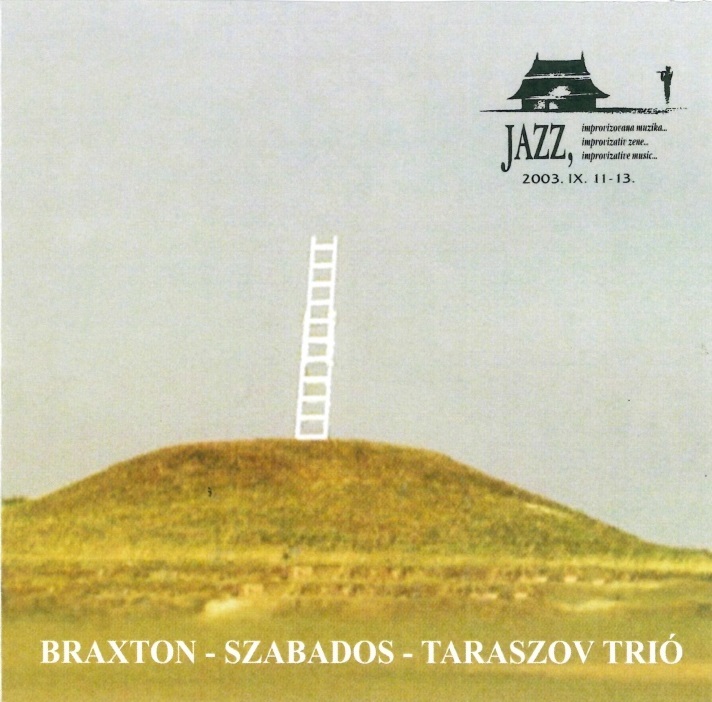 Szabados & Miklós Mákó Duo, recorded at University of Veszprém, Chemical Assembly Hall, 2001, 8-9 August. 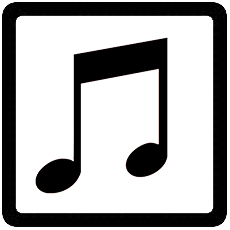 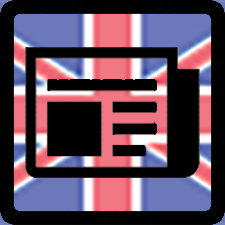 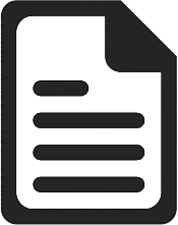 wrote music to text for “Kun himnusz” (Hymn of the Cumans), text by Gubcsi Lajos. 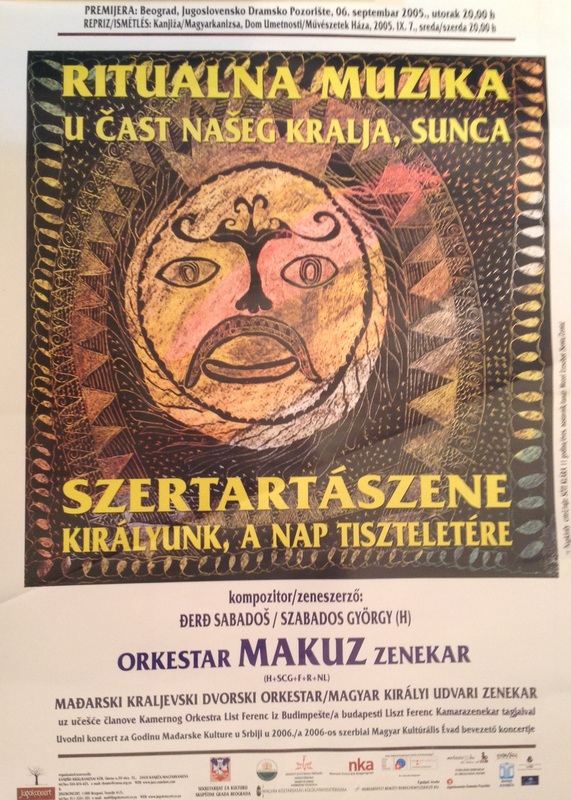 2005, 06 – 07 Sept.
6 September, 2005: 1st performance of the newly rewritten composition: “Ceremony music in honour of our King, the Sun (Szertartászene királyunk, a Nap tiszteletére)” at Jugoslav Dramens Theatre in Belgrade (SR), world premiere. 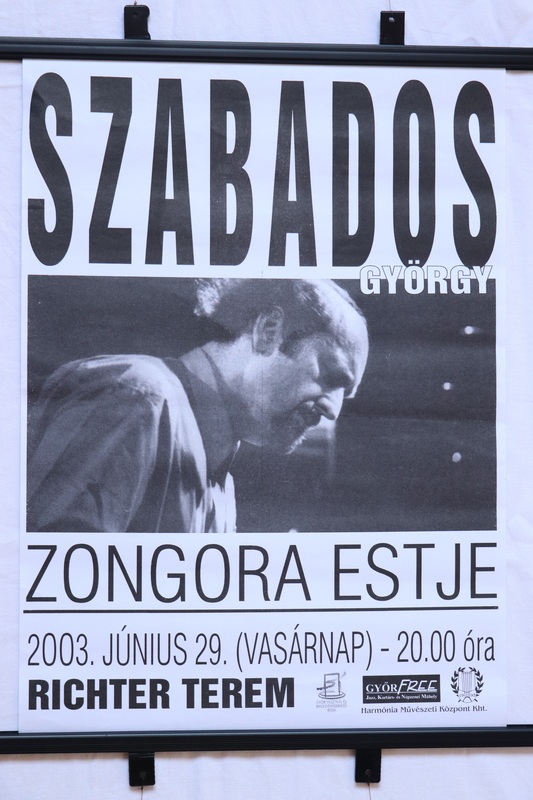 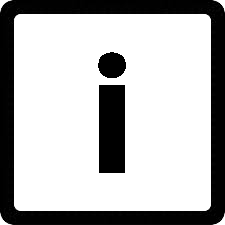 A hallhatóvá tehető zene – Sirbik Attila, Magyar Szó 2005.09.07. 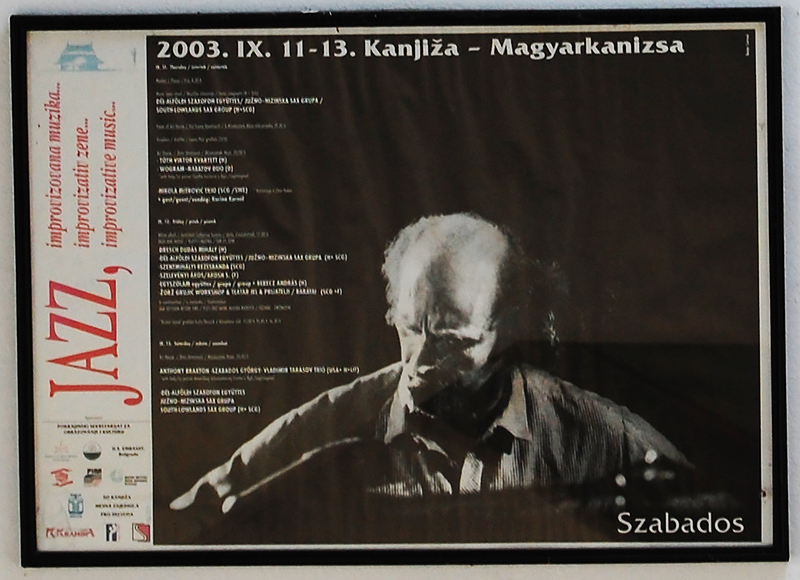 2005, 9 or 10 or 11 Sept.
Borbély, Szabados és Paul Bley – Kinczel Dániel, fidelio.hu., 2005.10.06. 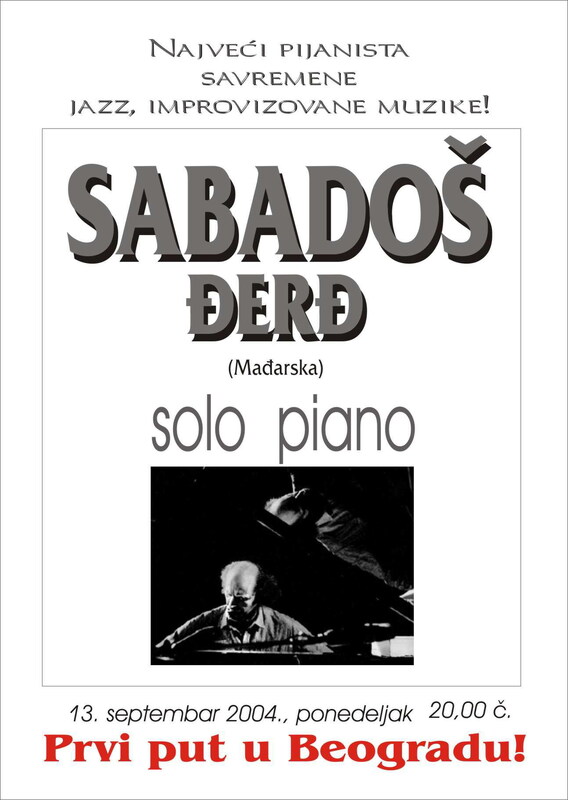 Szabados, Bley, Borbély a palotában – RZS. 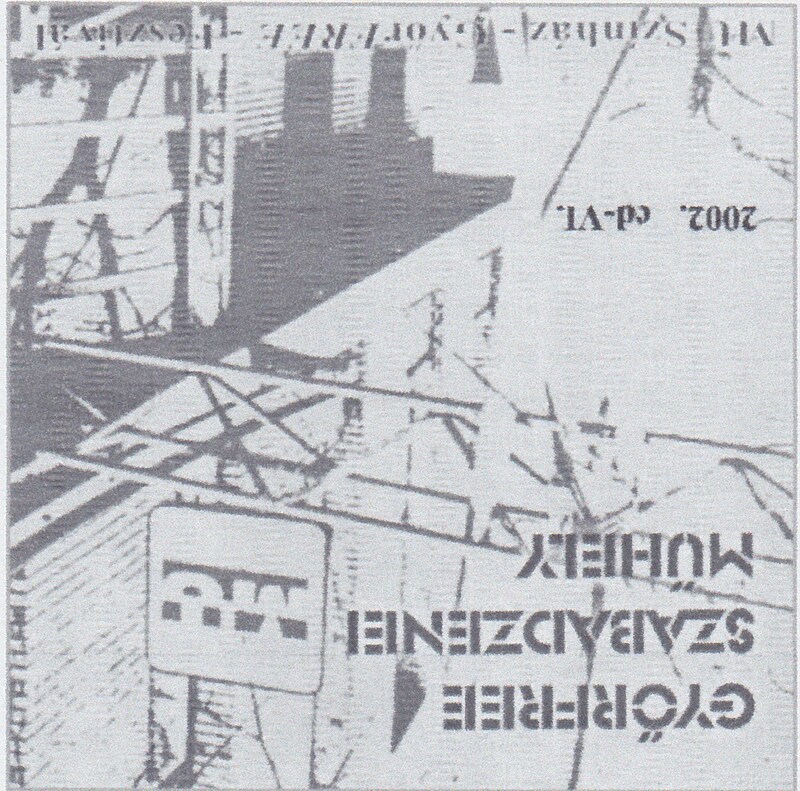 – zene.hu 2005.06.23.